Traditional and Roth individual retirement arrangements must be owned by one person, but the Internal Revenue Service has some special rules for married couples. These spousal IRA rules help married couples take advantage of the tax benefits offered by IRA accounts even if one spouse does not work and has no earned income. Normally you must have earned income to contribute to either a traditional or Roth IRA. Contributions to traditional IRAs are tax-deductible, but you cannot deduct Roth contributions. Provided you and your spouse file a joint return, each spouse can make contributions to their respective IRA accounts as long as one spouse has earned income equal to or greater than the combined contributions of both spouses. In addition, you may contribute to your spouse’s IRA and vice versa. As of 2013, the annual contribution limit for IRAs increased to $5,500 and to $6,500 if you were age 50 or older. If spouses each contribute the maximum and all of the contributions are made to traditional IRAs, the maximum tax deduction is $11,000. The maximum goes up to $12,000 if one spouse is 50 and to $13,000 if both are that age. If you or your spouse is covered by a retirement plan provided by an employer and you file a joint return, the tax deduction for traditional IRA contributions may be lost. 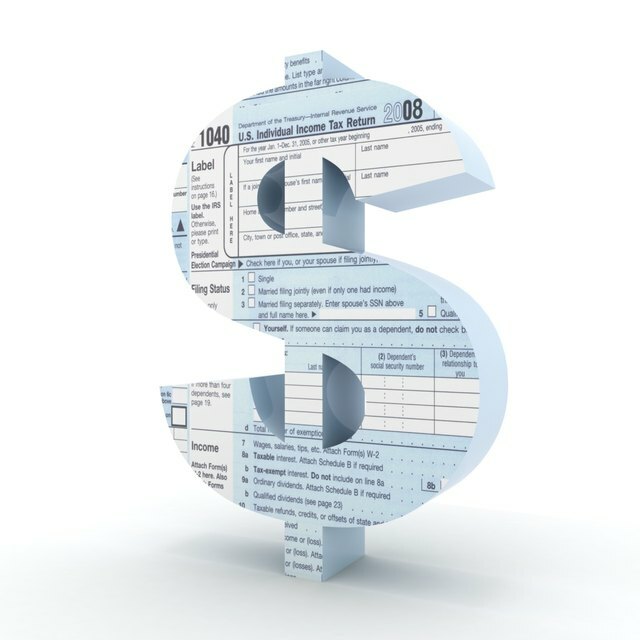 When you are covered, the tax deduction starts to decrease when your adjusted gross income reaches $95,000 as of 2013. The deduction phases out completely when your AGI hits $115,000. If you are not covered but your spouse is, the phase-out range is $178,000 to $188,000. There’s no income limit for deducting traditional IRA contributions if neither spouse has a retirement plan at work. Roth IRAs also have an income limit, but it reduces the amount you can contribute and applies whether or not you or your spouse has another retirement plan. Is an IRA the Same as a SEP? Spousal IRA rules don’t apply when you are married and file a separate return. You may still be able to make contributions, but only to your own IRA accounts, and contributions must be based only on your own income, not on your spouse's. The tax deduction for contributions to a traditional IRA and the amount you can contribute to a Roth start to phase out with the first dollar you earn and reach zero when your AGI is $10,000.